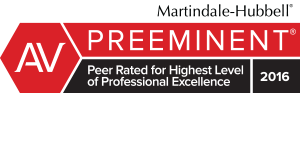 Craig M. Schwartz is an AV Preeminent rated attorney, which is the highest rating given by Martindale-Hubbell, a nationally renowned lawyer rating service, for both his legal ability and ethical standards. Craig has also been selected by the readers of Smart CEO Magazine as one of Baltimore’s Legal Elite top business lawyers. With over 29 years of experience, Craig focuses his client representation on results, helping clients to succeed while protecting their interests in a cost-effective manner. 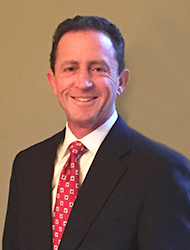 He applies a practical and efficient approach to his work while serving as general counsel for a number of privately held successful businesses, and also assisting a wide range of clients in connection commercial transactions including the purchase and sale of businesses, the sale, acquisition, financing and development of real estate, commercial leasing, and contract matters. Craig handles sophisticated and complex transactions, while also guiding individuals who may be starting a business or purchasing an existing small business for the first time. Craig takes pride in his ongoing, long-term relationships with his clients, many of many or whom continue to engage him to handle new legal matters as they arise.